Check out the most updated and latest information about Angad Hasija's on the Internet.We have 56 videos of Angad Hasija including interviews, events, or public appearances.Angad Hasija has over 560 Fans registered on India-Forums.com. We have 198 Television News articles related to Angad Hasija.Do share your criticism, comments and feedback for the Actor on Angad Hasija's comments page. 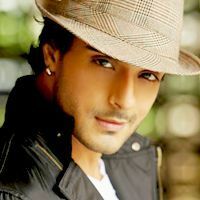 We have over 153 Photos of Angad Hasija to view and download including Angad Hasija's Wallpapers. Two thumbs up for doing an excellent work as Chander !! U nd Sara jst look phadooo togdr..
welcome back angad. 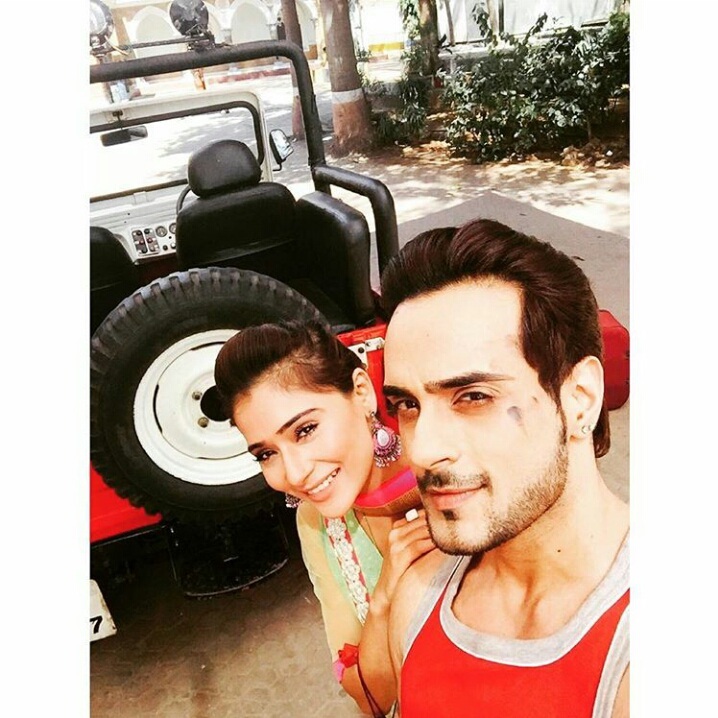 finally u n sara together again in saubhagyalaxmi. Love and Best Wishes !!! I've been watching one of the shows Sanaya Irani casted in. OMG! I would really really love to see you with her.